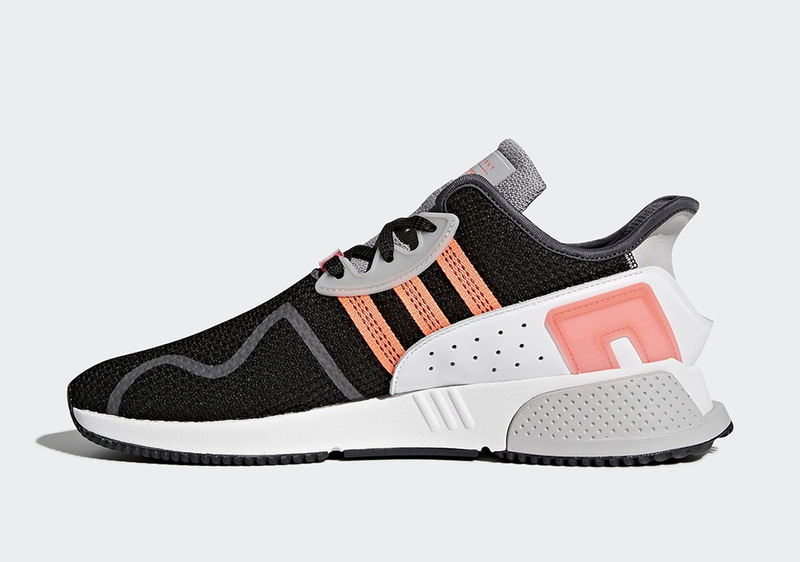 Adidas is continuing to dish out new colorways of its modern take on a classic silhouette, as two new colorways of the EQT Cushion ADV are slated to drop in early December. 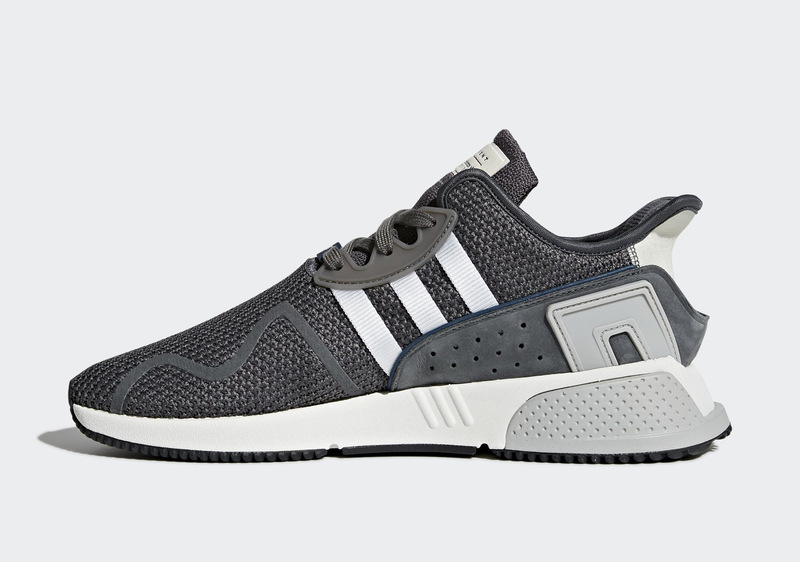 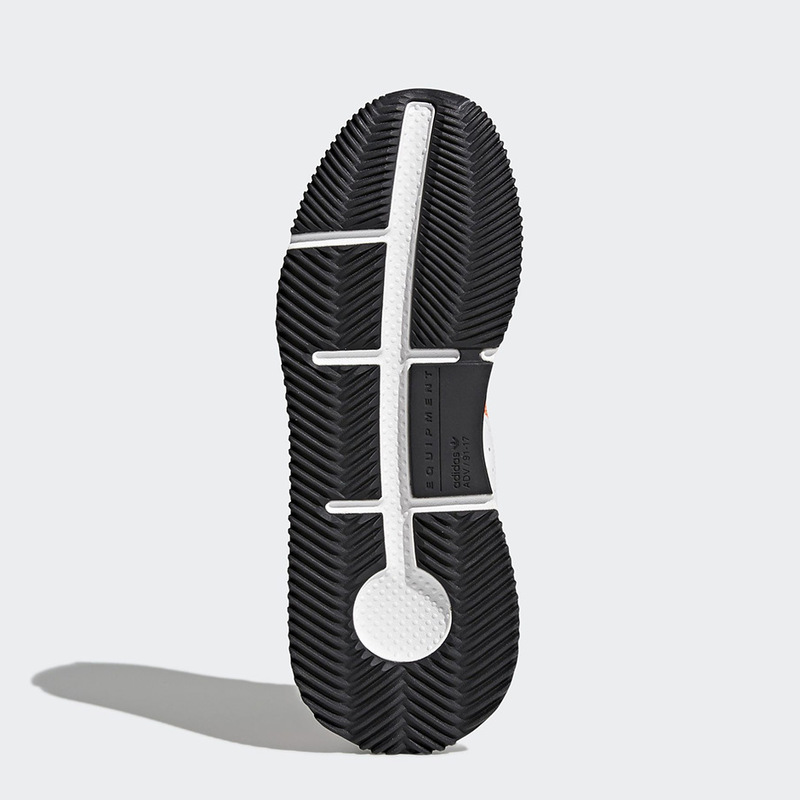 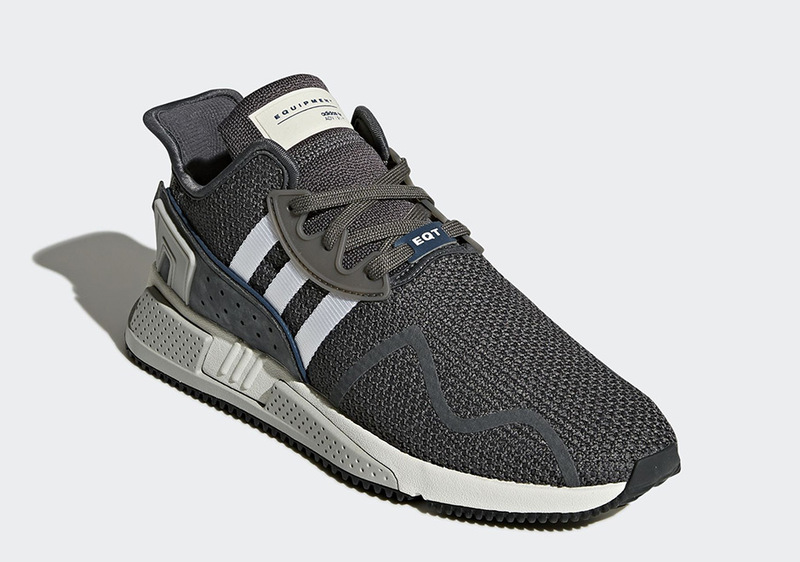 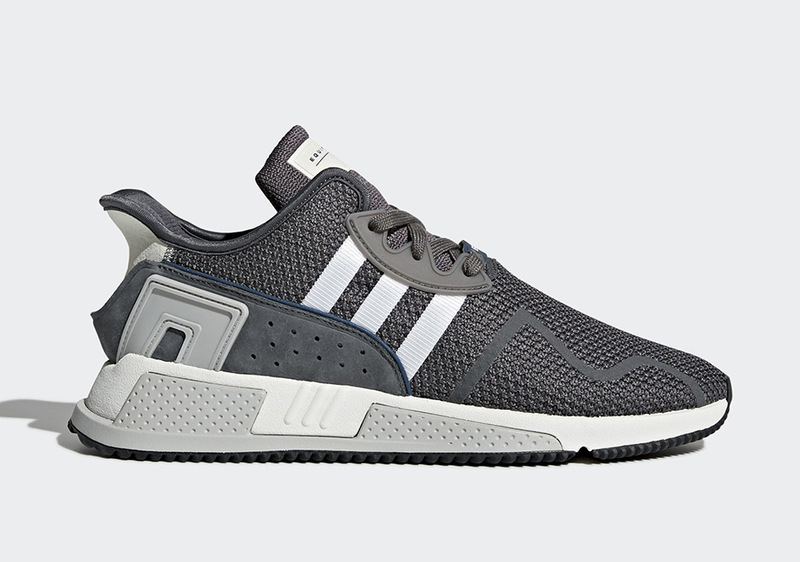 One colorway features a primarily dark grey knit upper with a matching suede side panel and white three stripes and accents. 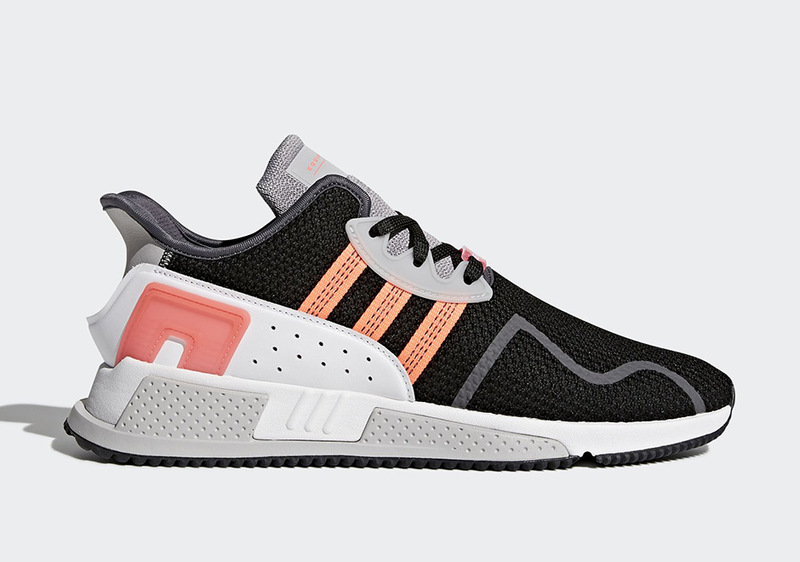 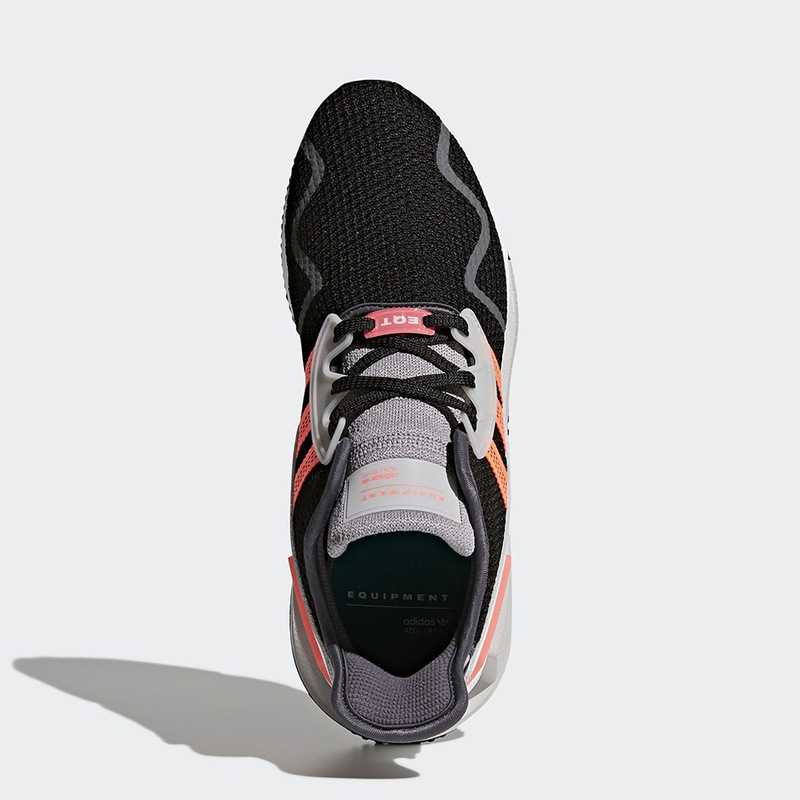 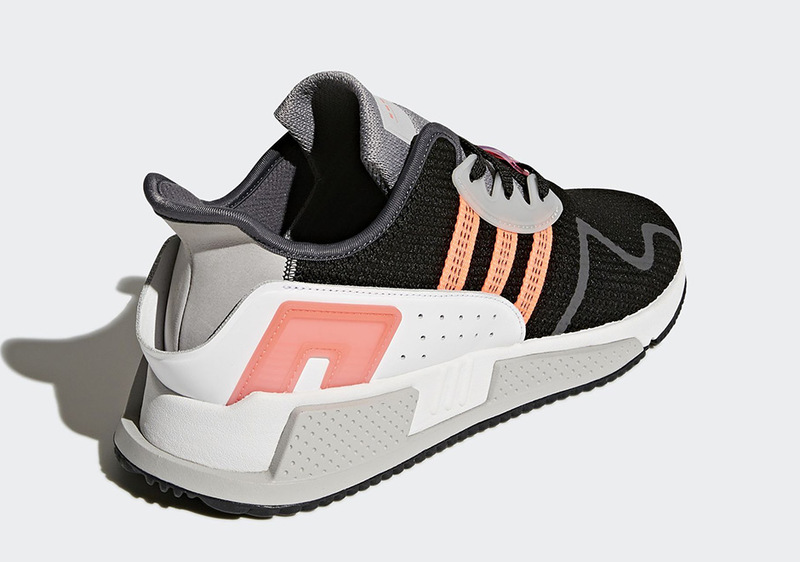 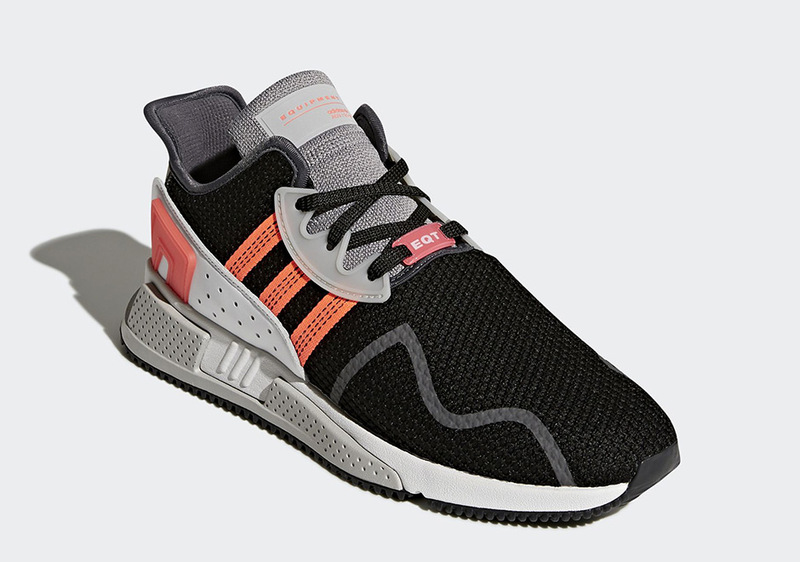 The other colorway adds a touch of flair with the addition of vibrant pink stripes and side panel detailing atop a black knit upper that helps the color pop. 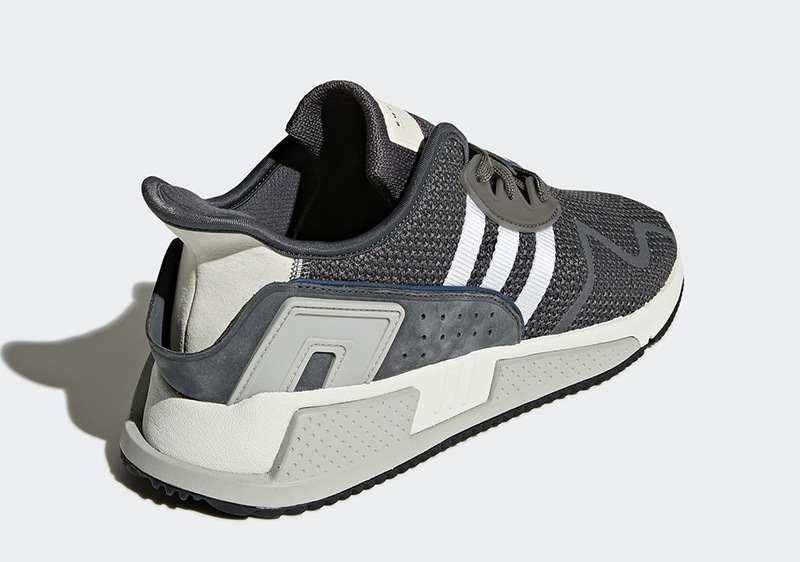 Both colorways will release on adidas.com and at adidas stockists on December 6th with a likely price tag of $140 each.